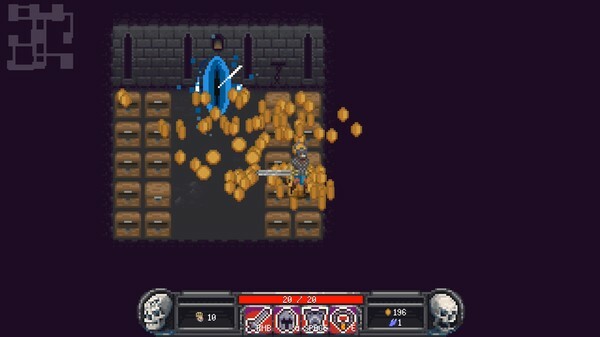 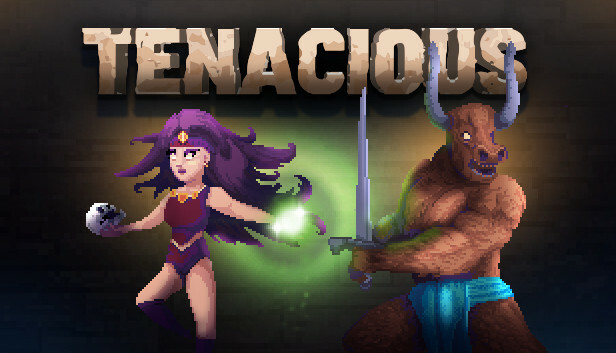 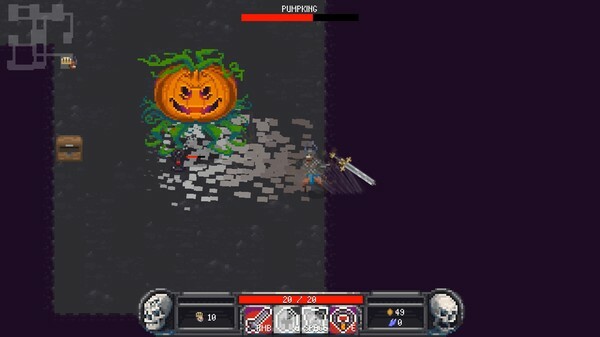 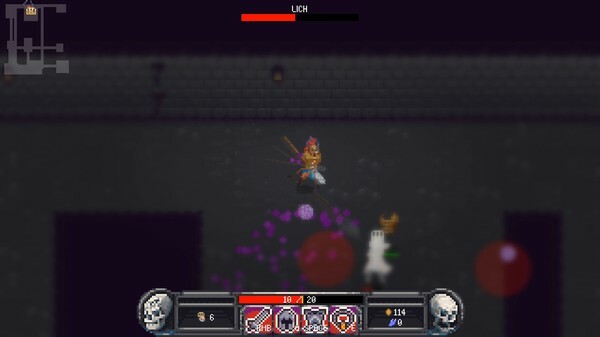 Tenacious is a fast-paced rogue-lite dungeon crawler with a heavy emphasis on loot. 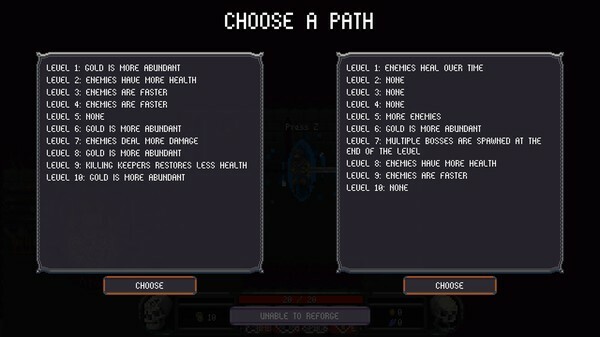 Each item grants the player a uniquely powerful ability when equipped. 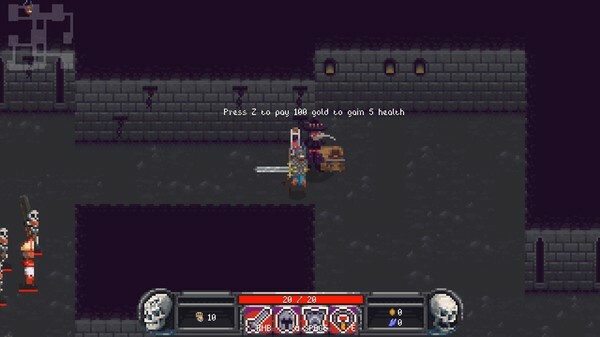 Equipping rare versions of an item will enhance the ability in a powerful way. 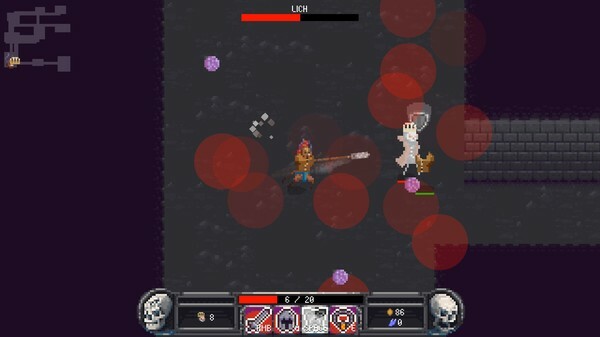 Equip up to 4 unique items, each with their own enhancements, and tear your way through the dungeon fighting bosses and packs of monsters.